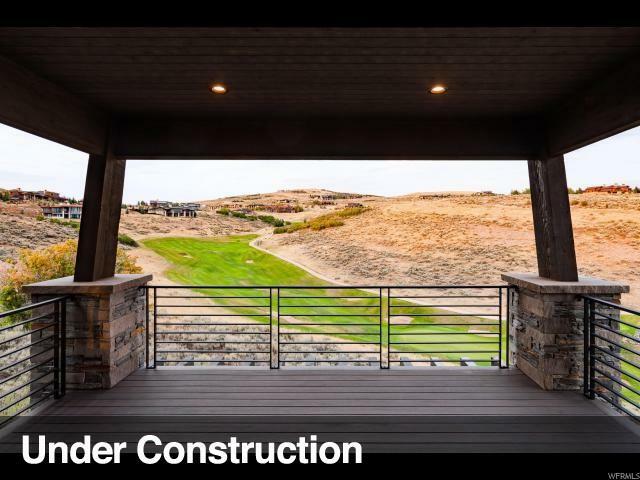 Beautifully designed with stunning views of Ski & Golf. Completion July 2018. 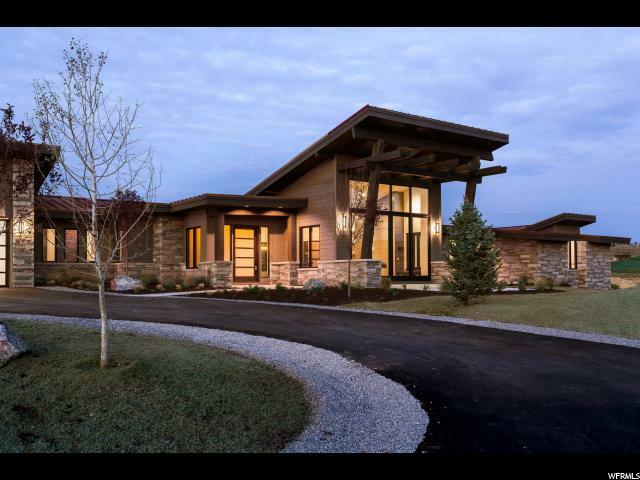 Come see this new construction gem! 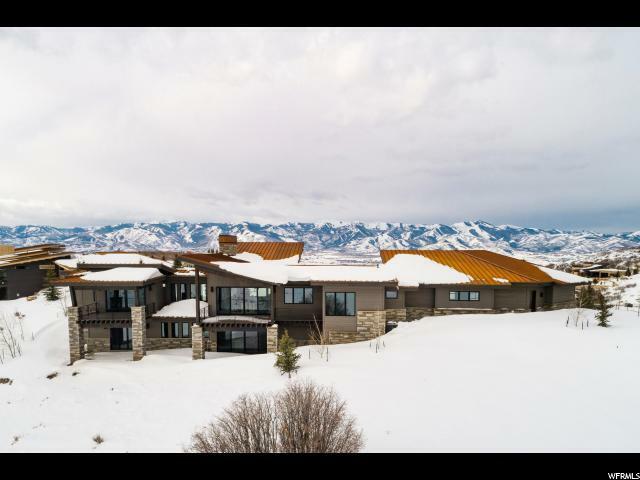 Nestled on a bluff in Promontory Ridge, this home is a perfect combination of Mountain, Modern, Golf & Ski, with easy access, & main level livability. Sweeping vistas of Wasatch Back ski runs are complimented by covered decks that provide welcome respite from the afternoon heat, & Skybox views of holes 15,16 & 12 of the Dye Golf course. Features include a massive open floorplan perfect for entertaining. Sub Zero/Wolf appliances grace the gourmet kitchen. The master suite has ALL the views, a fireplace, outdoor access, & sublime finishes, complete with his & hers closets. An additional guest bedroom; along with mud/laundry & oversized heated 3 car garage complete the main level. The lower level has 2 additional Bedroom suites, & a wet bar in the family room. 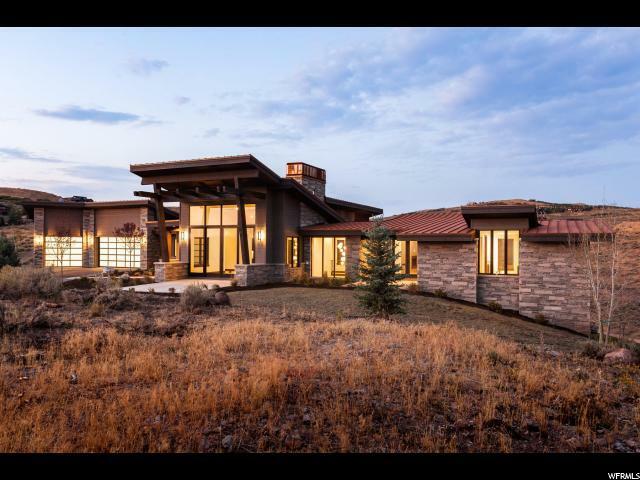 Set amongst Promontory Ridge homes from $4.5-$8mm, this home represents a very solid value!